The holidays are here! I can hardly believe that Thanksgiving is mere days away, and I have already planned our Turkey Day menu. Plus- I am ahead of the game this year and I have already made a huge dent in my holiday shopping, and have even wrapped most of B's presents! Don't ask me how I am this ahead... this year, I have two adorable kids instead of just one... my work load is heavier than ever, and my volunteer plate is as full as I can allow it to be right now. The holidays are so busy for our family, and some nights, the very thought of cooking and cleaning the kitchen makes me a grumpy guss. One the nights that I am about to pull my hair out, bless my husband- he usually suggests that we go out to eat or he'll bring something yummy home. Last week was a particularly hairy week for us (Sabine and I had both been battling a cold), and we took a night just to get out of the house and enjoy some family togetherness, along with some pretty delicious food! One of our favorite restaurants in town is Cracker Barrel. Actually, it's one of our favorite 'anywhere' restaurants. It's one that we enjoy, and trust to eat at when we're home, or away from home. It's the kind of place that has such a warm and inviting atmosphere, and is perfect for the whole family... not to mention, it has the best down home country cookin' you could ever hope to experience and enjoy. Cracker Barrel Old Country Store has been delighting families for years, and it's certainly a place we like to visit when we have guests visiting from out of town. There's so much to see, and lots to love in this restaurant and store. We recently visited our local Cracker Barrel Old Country Store in Salisbury, NC, and were greeted by all sorts of Christmas decorations in the store! My eyes were wide when we entered the store, and I really wanted to look around, but I knew that my babes were hungry. We waited to be seated, and had such a nice hostess, and waitress. I love that Cracker Barrel has a crackling fire going in the fireplace this time of year. We were actually seated near the fire, which was so lovely. We sat down, and immediately began to pour over the menu. Cracker Barrel has lots of special holiday dinners and dishes this time of year! Hubby was having a hard time deciding what to eat for dinner... a dinner, breakfast? Hubby and I settled on the Country Fried Steak dinner. We've been eating a lot of low carb meals lately (which this is not), but decided to have a splurge night, and go for our all-time favorite Cracker Barrel dinner. It's a lot of food- but we were super hungry and wanted to carbo-load! B was very excited to have the chance to have pancakes for dinner- one of his favorites! I love the menu selection at Cracker Barrel. They have some truly yummy country dinner plates available, and they have tons of sides to choose from. Most dinners come with fresh biscuits or corn muffins. Of course, you can always choose to have breakfast for dinner, like B did! B was excited to play the peg game while we waited for our meals to arrive. Hubby mentioned that one of the things he loved about going to Cracker Barrel as a kid, was all of the games they had available to play. The wooden peg board game is a favorite... I still remember my Grandpa Jones teaching me how to play that game when I was little. B was also excited to play the Jumbo Checkers game set up near the fireplace. That was something fun that he got to do with daddy that night. The decor at Cracker Barrel- always something different to look at. I just love looking around at all of the decor at Cracker Barrel. I often find myself just walking around the restaurant, looking at the walls. We had fun at the table while we waited for our meal to arrive. B enjoyed coloring the kids menu, and playing the games. We told him that it would be a screen-free dinner, and he was worried that he would be bored. He was anything but- he had so much fun, he never once asked for a screen. Pancake love! This boy loved his Cracker Barrel pancakes with warm maple syrup! B ordered two pancakes, and they were huge! I couldn't believe that he ate 3/4 of them! He said they were so delicious- fluffy inside, and crispy edges. What more could you ask for? Even my homemade pancakes can't compare to these babies! Hubby's Country Fried Steak Plate with steamed broccoli, hash brown casserole, and macaroni and cheese. Sacha, ready to dig in and enjoy this delicious country dinner.... cause his wife doesn't cook like this! My dinner plate with country fried steak, baby carrots, hash brown casserole, and turnip greens (my favorite!). Yum! Our dinners were so delicious! The country fried steak is a huge piece, smothered with gravy. It's my all time favorite dinner at Cracker Barrel! I was excited about my side dishes, too. Hubby doesn't like carrots or turnip greens, so I almost never get to have them. They were really a treat! The carrots were soft and sweet, and the turnip greens with ham were just delicious! The hash brown casserole is another favorite dish of mine at Cracker Barrel. It was awesome! Hubby and I both asked for biscuits (they came with the meal), so they brought us a biscuit plate. We love Cracker Barrel biscuits (and corn muffins). B was excited to see biscuits, too, and he gobbled one up, along with his pancakes. The biscuits are always fresh, warm, and fluffy! So, so yummy! A beautiful dessert menu- there were tons of yummy options! We were really pretty stuffed after our dinner plates, but we weren't about to pass up dessert. We never order desserts at restaurants, so this was a true treat for us. The dessert menu looked so good, and there were a lot of delicious looking pies, as well as cakes and ice cream, too! Check out this enormous dessert trio! We had a hard time deciding on desserts. I knew that I wanted pie (pie is my favorite dessert and breakfast treat... please don't tell anyone that I love pie for breakfast!). There were lots of special pies to choose from, but I went with the Apple Pecan Streussal with vanilla ice cream. Hubby went with the chocolate coke cake, and B went with a kid's ice cream sundae. Sacha really loved this chocolate cake, and he's not usually a chocolate cake lover. B was in heaven over his ice cream sundae. He said he loved the hot fudge, especially. My apple pie was out of this world good! I even got B's cherry from his sundae! Our meal at Cracker Barrel was fantastic! The food was incredibly delicious, and the service was wonderful, too. We had a very friendly and helpful waitress, and anything we couldn't finish, we just boxed up and took home with us... mostly just a couple of biscuits! Gorgeous Christmas gifts and decor! I want, I want! I'll be heading back to purchase a checker set for B as a Christmas gift! 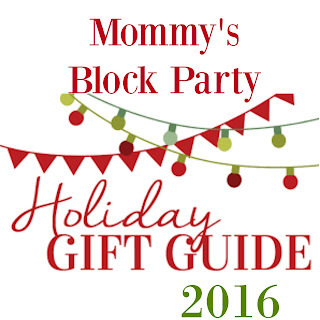 So many fun toys to choose from- great stocking stuffer options, too! If you're looking to escape the holiday madness, head to your local Cracker Barrel Old Country Store. Have a great meal by the fire, play some old fashioned games, and browse the store for great gifts! I'll be following up with another post for fun holiday gift ideas at Cracker Barrel. 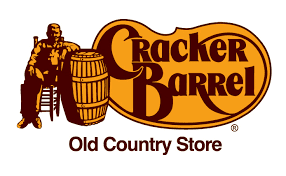 You can also shop the Cracker Barrel Old Country Store online! Don't have time to sit in and enjoy a meal in the restaurant? Order your meal to go- they have a great carry out service, and catering is available, too... perfect for those holiday events, parties, and gatherings! We'll definitely be heading back to Cracker Barrel for a meal before the holiday rush sets in! It's a great way to relax! Special thanks to Cracker Barrel Old Country Store for allowing us to experience a wonderful meal, and share about it. 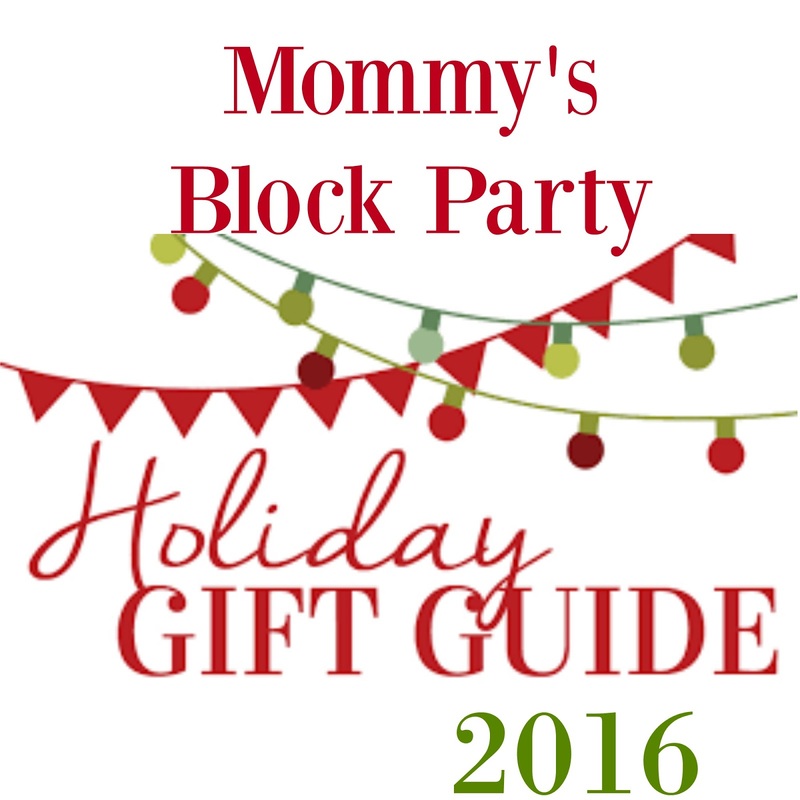 Look for Cracker Barrel Old Country Store gifts in our 2016 Holiday Gift Guide.